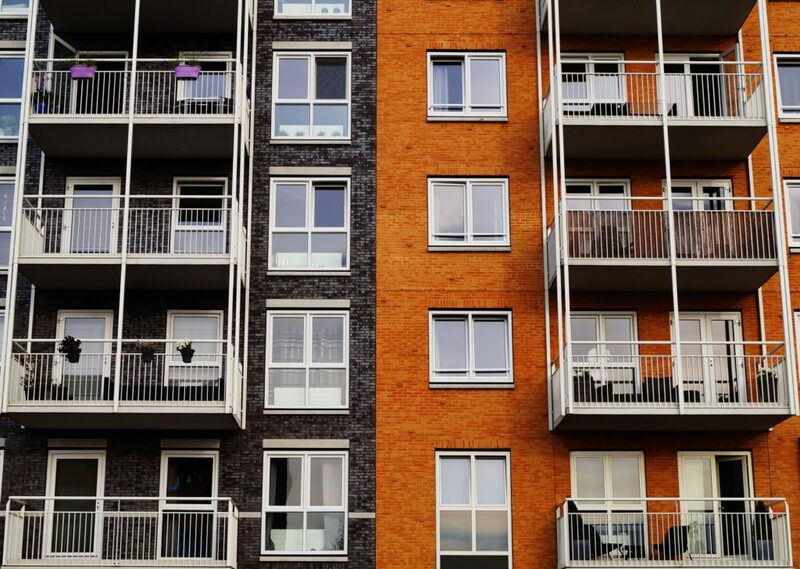 Ms H complained that the landlord did not advertise that the tenancy she signed for her home was for a five-year fixed term or inform her of this when she viewed and signed up for the property, so she believed she had signed a lifetime tenancy. She also complained that it capped her gas supply after attempting to contact her to arrange a gas safety check when she did not read her post and her telephones were broken. We found the landlord’s information about the duration of Ms H’s tenancy and its decision to cap the gas supply to her home to be reasonable. Although she reported that the five-year tenancy of the property was not listed in its online bidding information, that this was never explained to her and that she would not have moved if she had been aware of this, it provided evidence that the type of tenancy had been advertised. The landlord also produced evidence that it subsequently confirmed this at Ms H’s viewing and sign-up appointment, when it gave her documents to this effect including her tenancy agreement that she had signed and was responsible for reading before doing so. The landlord was obliged to obtain an annual gas safety certificate for Ms H’s home because it was responsible for the property’s gas safety. As it made numerous attempts to gain access prior to capping her gas supply, it acted reasonably. Ms H was also not disadvantaged by the landlord capping the gas supply because she had not recently used gas. We determined that there was no maladministration by the landlord in respect of the information it gave Ms H about the duration of her tenancy and its decision to cap the gas supply at her home. However, we recommended that the landlord add frequently asked questions to its sign-up checklist for fixed-term tenancies and to acknowledge and remedy any failings identified via its complaints process. We also recommended that the landlord ensures that its staff and contractors adhere to its gas safety check procedure and to consider amending its gas safety check correspondence to expressly state that gas might be capped in the event of no access.